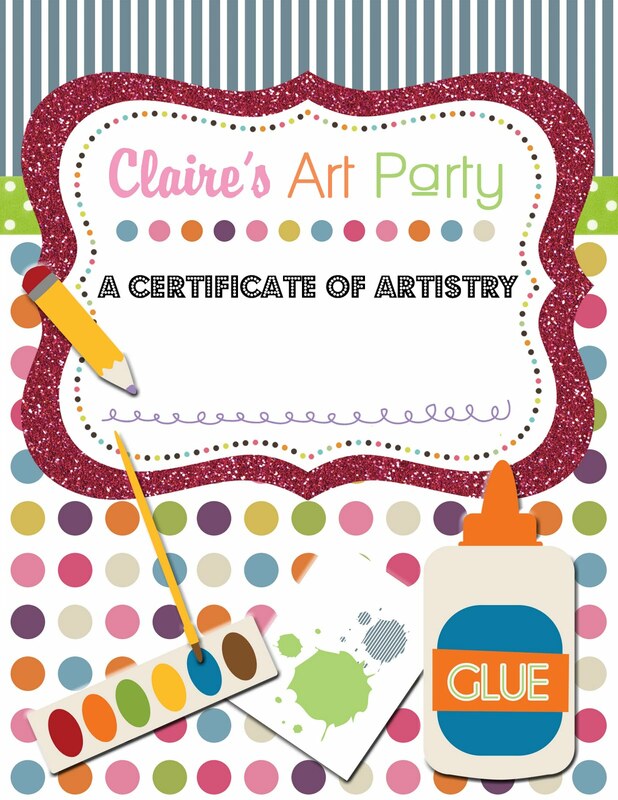 Recently a dear friend asked me to create an art certificate for her son's school ﻿AND bam... I was inspired! 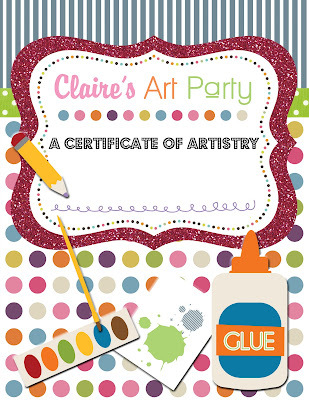 How could I design a super fun art certificate without matching items, ummmm hello! PLUS Charlotte and ooodles of other children also love arts and crafts... painting, cutting, coloring galore! 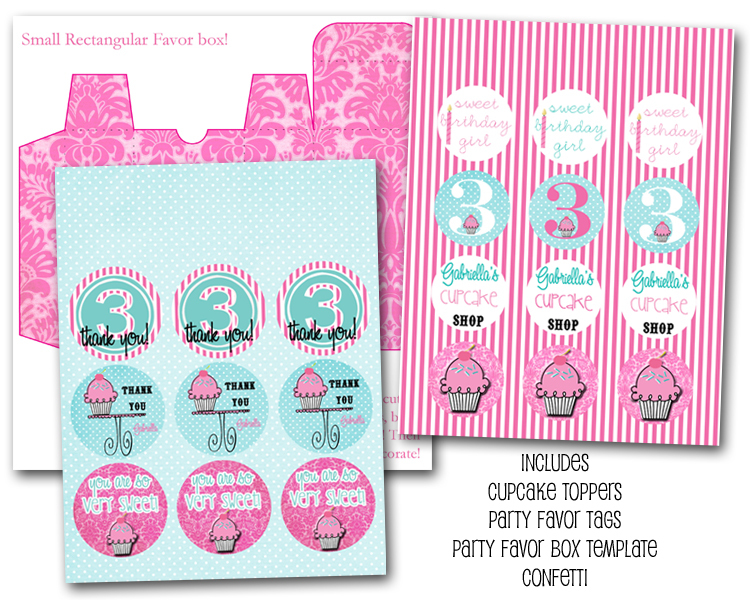 I have often thought of this party theme, but never created an invite for it- until NOW! an Arts and Crafts Party! Love the bright fun colors, just makes me want to color and paint! 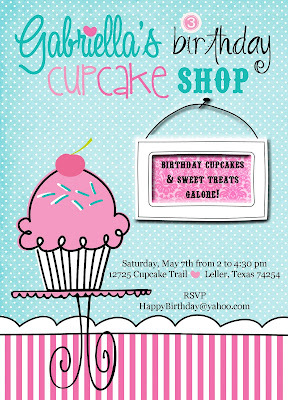 Hmmm what else.... ooooo just designed this custom invite for a sweet customer! 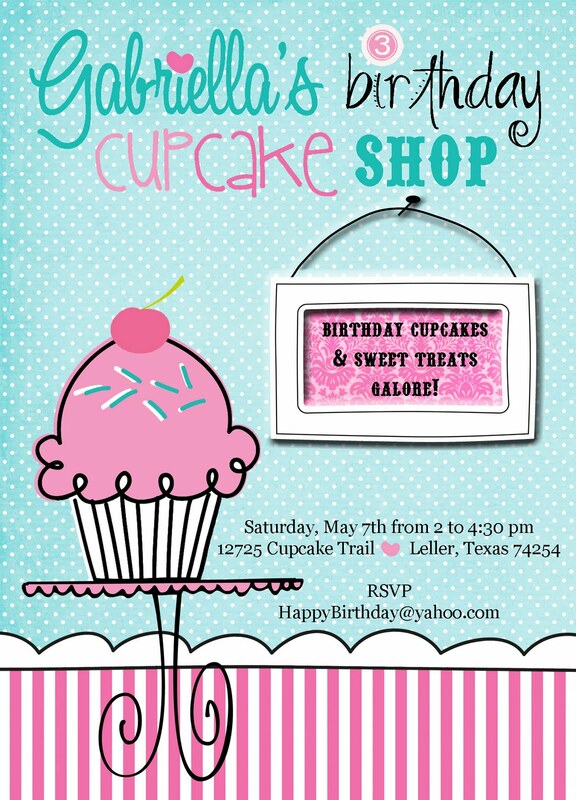 A Cupcake Shop Birthday Party Invite! 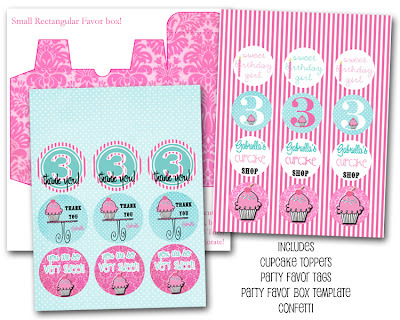 and some cupcake shop printables! P.S. Hope everyone had a fab Easter! Home Inspection went well... moving right along! Charleston here we come! 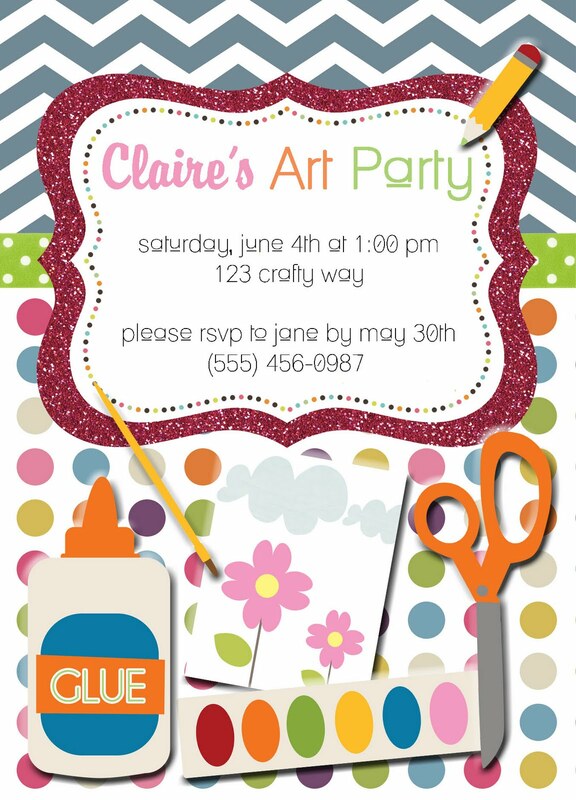 I would LOVE to have an arts and crafts party for my birthday next January!!! Love the arts and craft creations, what a great idea for a party at any age!